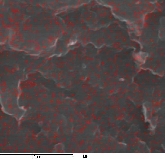 the company has been working on different types of nanocomposites for various applications of structural parts and film packaging in terms of mechanical, thermal and barrier properties. 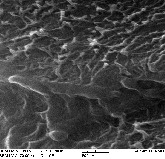 These types of nanocomposites contained up to 5 w% of nanoclay particles. 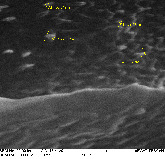 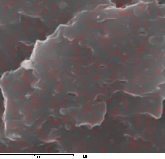 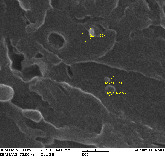 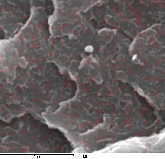 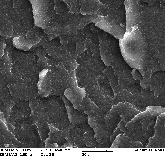 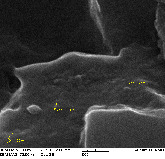 These kinds of nanocomposites contained up to 5 w% of nanoclay particles. 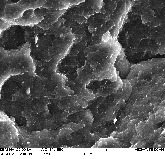 The polystyrene/ clay- nanocomposites contained up to 3 w% of nanoclay particles.